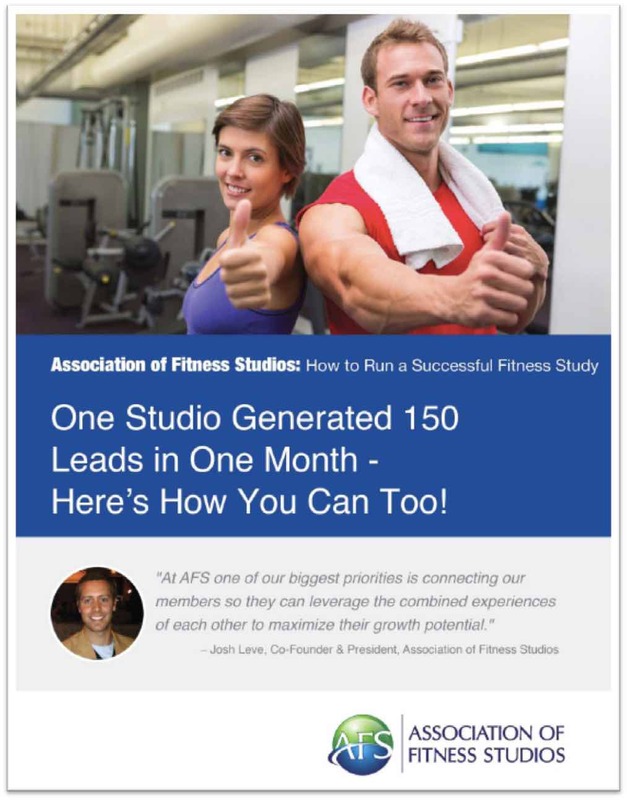 In the Fitness Industry, August has earned the reputation of being a lazy month. It’s a time when clients struggle more than ever to get inside the studios they belong to. Summer weather is precious and filled with distractions, which end up leaving studios empty like at no other time during the year. You are encouraged to make the most of it. The time is now to wrap up your mid-year business analysis and use the results in your Q4 Marketing plan. Take advantage of this fleeting quiet and get to work preparing for the rest of this year. Use this checklist to get back on track. 1. Begin with the under-performing segments of your business. A thorough look at your monthly budget will clearly show the areas that aren’t meeting pre-established goals. How consistently have there been shortfalls in these departments? What needs to be done to move this department forward? If marketing [i.e. spreading the word about a program, class or event] is the answer or even any part of the answer, put it in the marketing plan! Dedicate these next few weeks to developing the marketing that will drive leads into the programs and profit centers you’ve marked for growth. 2. 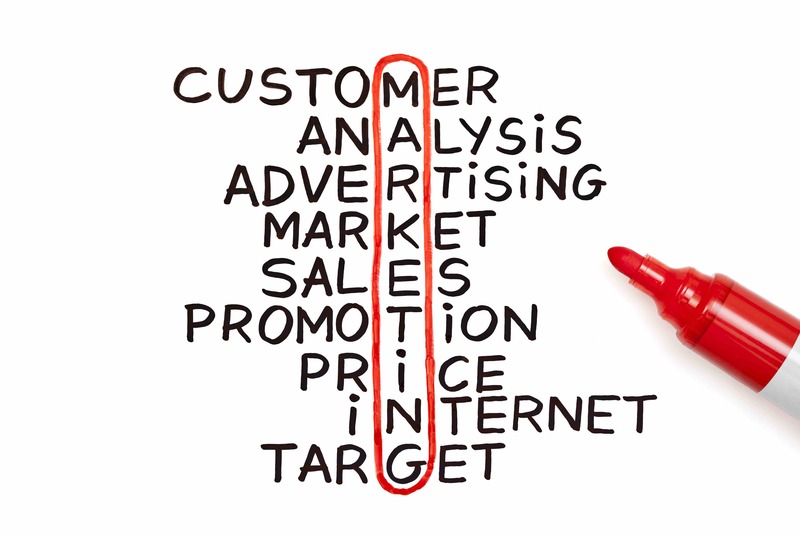 Take a sample of the areas on which to focus your marketing efforts. Include internal and external campaigns, guerrilla marketing with local businesses, participating in community events and educating local employers as to how they can become involved in providing fitness opportunities for a healthier, more productive workforce. Devise offers that appeal to prospect’s emotions and sense of value. Use client success stories to show prospects they can do it, too. No-risk trial offers are the best value in the mind of a prospect. By not asking for a lengthy commitment or large sum of money up front, you effectively reduce, if not entirely eliminate, barriers to entry. Prospects feel safe in giving it a try, knowing they aren’t committing to more than they “think” they can handle. 3. Turn your attention to the results of previous marketing efforts. The tracking you [should have] conducted for each campaign, promotion and event define which vehicles and offers were the most successful, as determined by leads generated by each. Look at the offers, the timing, the marketing vehicles and the number & quality of leads generated. Those with the best results across the board should be layered into the mix of vehicles deployed throughout the remainder of 2014 with the big picture goal of creating a dynamic mix of digital and print marketing campaigns that increase your chances of success. 4. Calculate the balance of your marketing budget for the rest of the year. Based on this key piece of data, you’ll be able to best determine which marketing vehicles you can afford and how to effectively blend them into the overall strategy. Recommended marketing budget is anywhere from 3.5% – 10% of your gross monthly revenue. The marketing expenses, though identified as a fairly ‘set’ number in the budget, will ebb and flow throughout the year, following the cycle of your business. Make your budget more effective by identifying the months in which you spend more & less than budget allows. Pull unspent dollars from the months you’ve identified as having smaller marketing expenses and use them during peak marketing months. This way you stay within budget on the year, but have the flexibility to put on a few more costly campaigns when the time is right. 5. Have you established consistency? No matter what your marketing campaign is, the message, look and feel needs to have a purpose and be deployed in a variety of ways. The campaign should complement your brand and be versatile enough to be versioned into print and digital venues with ease. This strategy enables you to incorporate the variety of offers you previously identified as supporting your growth goals, without the need to create a new campaign for each promotion. Additional benefits of this practice are that your brand strength increases through repeated exposure to a consistent look and you spend less time producing each new promotion. No matter what your marketing campaign is, the message, look and feel needs to have a purpose and be deployed in a variety of ways. 6. Do you have built-in promotional opportunities? These are those that exist in your local community and beyond. Back to school, Labor Day, fall weather and Columbus Day are the most common at this time of year and are recognizable, anticipated themes to incorporate into campaigns. With opportunities like this, there’s no need to invent a reason to promote your business. The challenge is to creatively and continually grab prospect attention with an offer they can’t refuse. Use these ready-made occasions to showcase your brand and the results your members have achieved with you in ways that are varied, engaging and compelling. 7. Have you built a promotional calendar? To be successful you need to be organized. Lay out the offers, campaigns, vehicles and execution needs for the rest of the year. Add a simple action plan to ensure all parties know what’s expected of them and you don’t miss critical deadlines. You’ve just created a marketing plan for the remainder of the year. A timely and cautionary note here is to understand that the systems you have in place to engage potential clients are critical. The experience prospects have during their first meeting with you and/or your team, will significantly impact the chances you have of converting them to long-term clients. Train your staff, inspect what you expect and ensure that you deliver what your marketing promises. 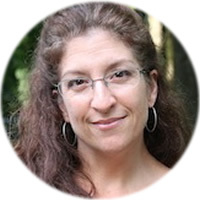 Deneen is an accomplished, energetic leader in fitness and wellness with proven ability to create and manage effective marketing campaigns and programs that result in revenue growth, increased profits and member retention. 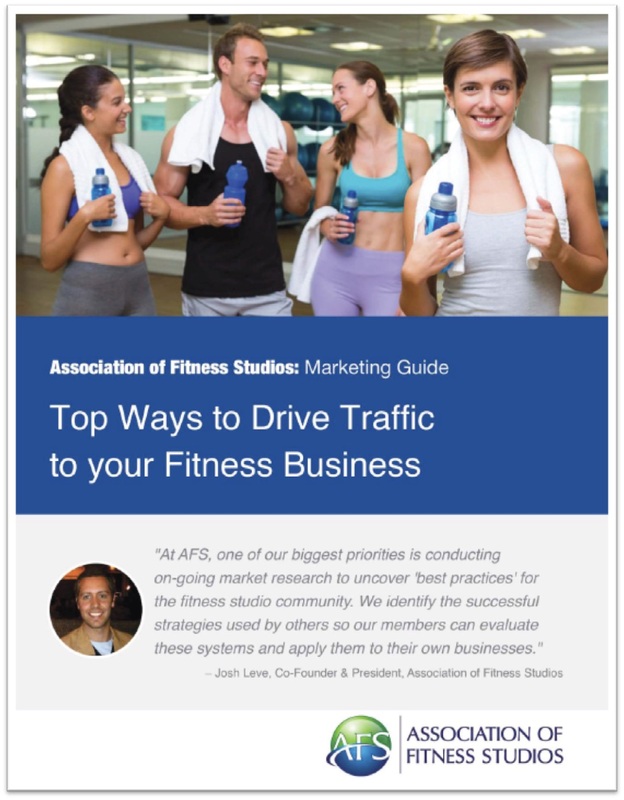 Just as a carefully planned fitness routine, when combined with consistency nets results for clients, an effective marketing plan will do the same for fitness professionals and their businesses.